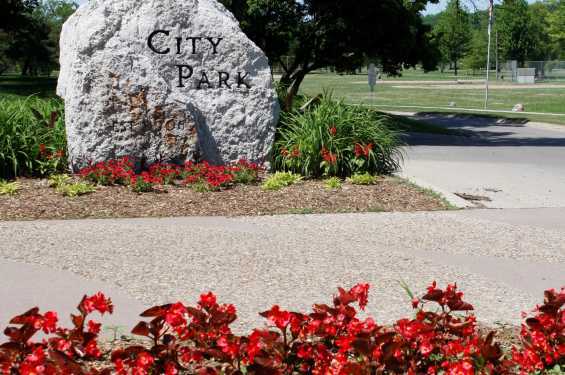 City Park is Iowa City’s largest park covering over 107 acres. Scattered with over 14 picnic shelters and picnic tables, it easily becomes a gathering place for many. 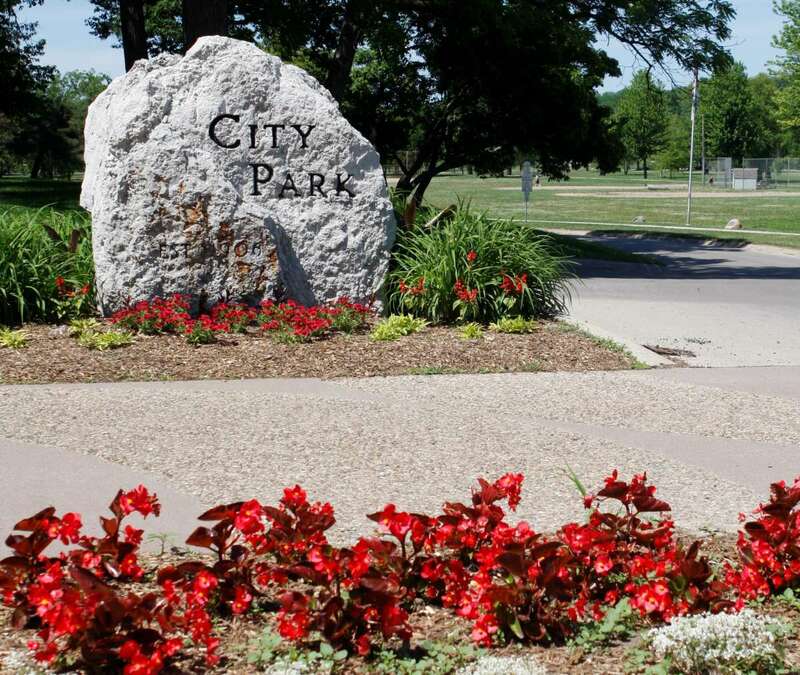 Activity options include basketball courts, bocce courts, horshoecourts, play equipment, softball and baseball fields, sand volleyball and tennis courts, trails and more.